Greg Gregory, president of Materion Natural Resources, is at the front lines of the nation’s focus on critical resource security. 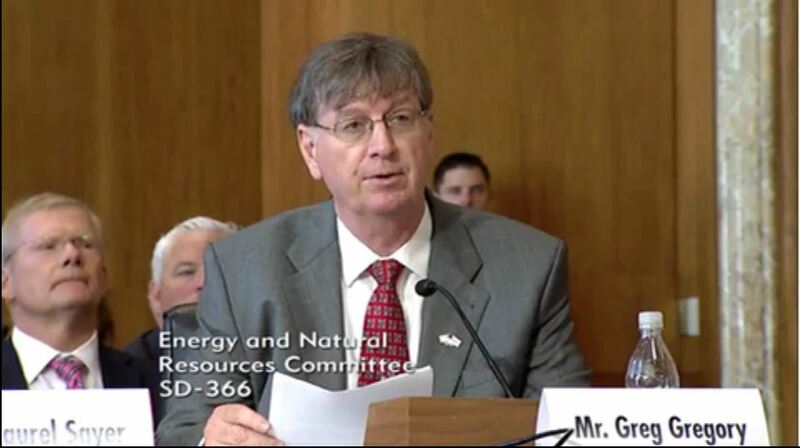 Mr. Gregory recently testified before the U.S. Senate Committee on Energy and Natural Resources during a hearing on the U.S. Department of Interior’s Final List of Critical Minerals. Materion brings unique insight and perspective to the discussion of supporting and building domestic supply chains for those materials that are essential to our national security. 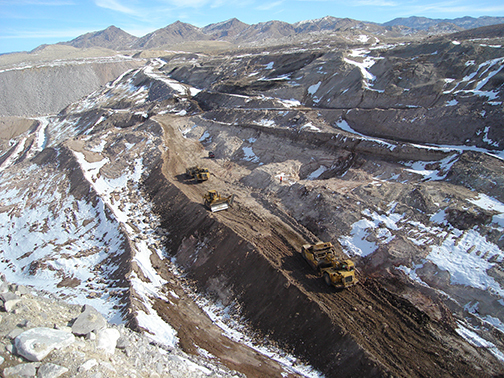 Based in Cleveland, Ohio, Materion operates the nation’s only beryllium mine, located in Juab County, Utah. 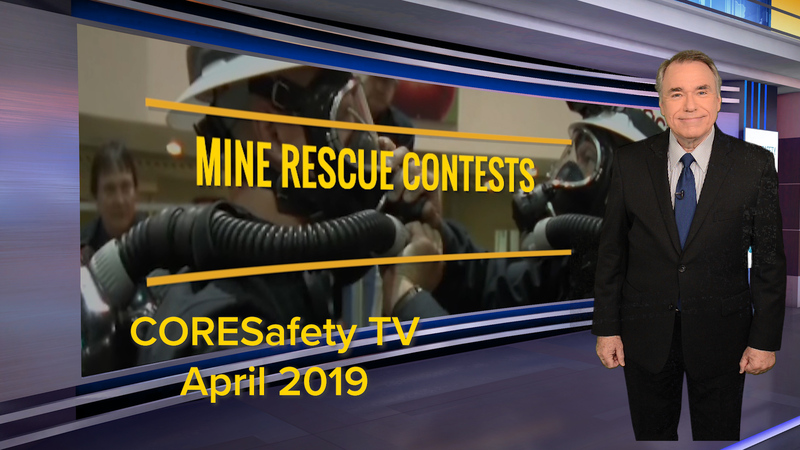 The mine supplies a mill in Millard County, Utah, where beryllium is extracted into beryllium hydroxide for use in a broad array of advanced engineered products–including the U.S. defense industry. Mr. Gregory told the Senate Committee that beryllium is a super metal that is absolutely essential to our sustained national security. Lighter than aluminum but with a stiffness six times that of steel and is invisible to x-ray technologies. Beyond a myriad of commercial uses, it is a fundamental component in tactical optical systems, airborne and space surveillance systems, ballistic missile defense and strategic weapons. It’s no surprise that beryllium has been categorized as both strategic and critical to the U.S. Department of Defense. In fact, it’s the only material to receive both designations. That is precisely why in recent years, the federal government has taken steps to ensure the long-term domestic availability of beryllium for defense applications. As Mr. Gregory noted in his testimony, between 2005 and 2011 Materion partnered with the federal government, through the Defense Production Act Title III office, to build the first beryllium metal production facility in the United States in more than 50 years. This cooperation helped to ensure that beryllium would be available to meet government requirements and stands as a poignant example of a successful mine-to-market strategy that transformed a materials vulnerability into a source of strength for the American military.